Thank you for your patience as we’ve worked through how account sharing works in the new SmartThings experience. 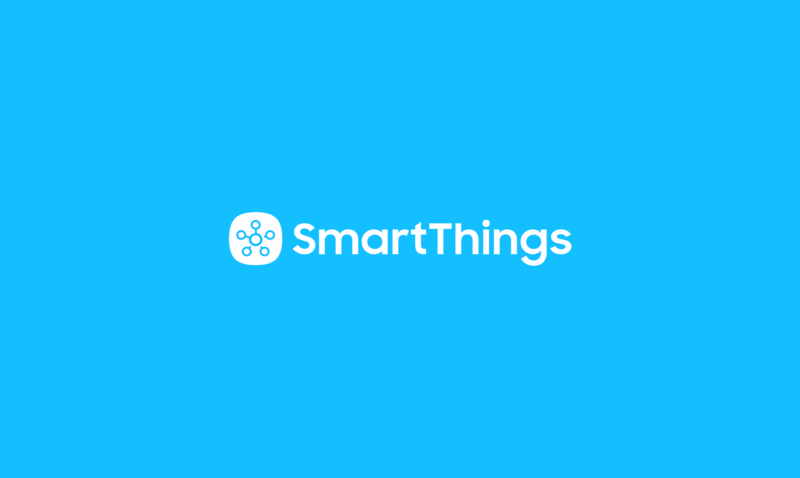 After a bit of maintenance, we’re happy to report that we’ve just re-enabled the ability for customers to share their SmartThings account. Sharing your account is a great way for family members, roommates, or other trusted loved ones to use SmartThings. 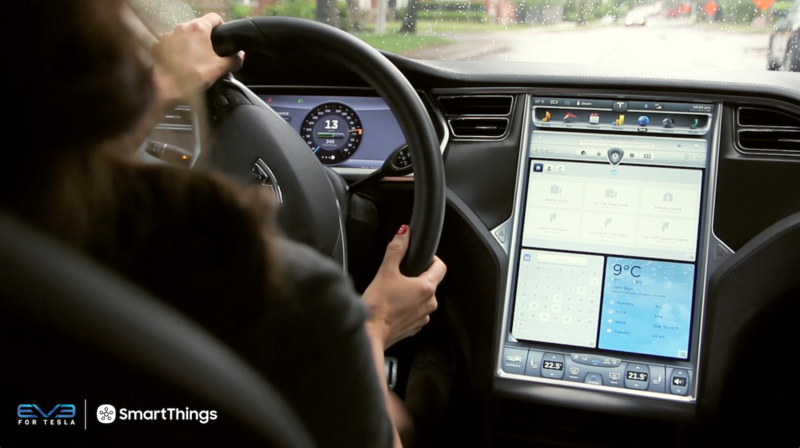 It gives those you share your account with access to your connected devices, SmartApps, and locations. You can now share your account with someone who already has another SmartThings account, and any accounts shared with you by someone else will not be shared with those people whom you have shared your account with. Here are a few quick videos showing you how you can easily share your account with someone, the invitation a recipient receives once you’ve invited them to share your account, and how you can remove someone from your account.